Being a great patient doesn’t just mean behaving well in the dentist’s office, although this is always welcomed and appreciated. We also want our patient to be aware of preventive dentistry. 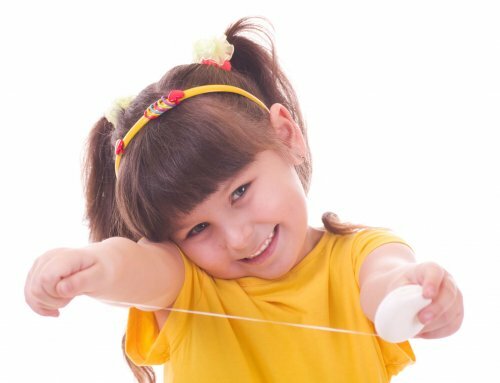 But the most impressive things patients can do are to practice good dental hygiene in between their visits. 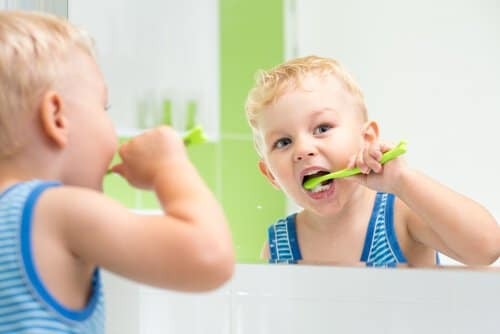 This way, they’re more likely to have better experiences when they do come in for cleanings and other procedures, and more importantly, they likely will acquire some good dental habits that will stick with them the rest of their lives. That’s the approach of Dr. Saadia Mohammed at Palm Beach Pediatric Dentistry. She and the friendly staff are always eager to make sure young patients have positive experiences when they come into the office for routine checkups, free of any discomfort. She also is a big advocate of preventive dentistry, which encourages patients to take steps to minimize or take care of small problems right away, so they don’t become big problems in the future. In the dental world, this is especially crucial, since good regular maintenance now can reduce the risk of dental problems later in life that are painful, expensive, and sometimes permanent. People who rarely come in for cleanings or checkups and don’t practice good habits at home are also more likely to have visits that are less pleasant. Dr. Saadia also focuses on the patient’s Whole Body, not just what’s going on in the mouth, teeth, and gums. This holistic approach that includes a focus on overall mental and physical wellness can include consultations with the patient and their parents about the patient’s medical history. Learning genetic information can whether someone is cavity prone. 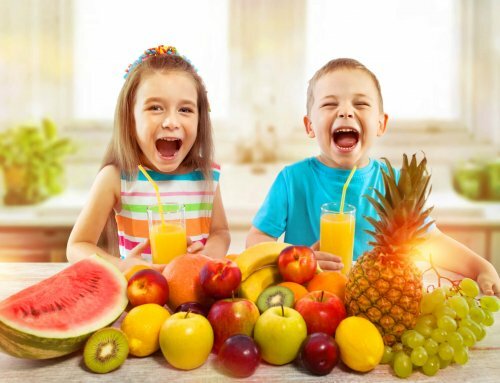 She’ll also offer suggestions on ways to incorporate things like good nutrition, better snacking, and how to create a good regular oral health routine. Her recommendations for better preventive efforts can also help patients be less susceptible to other health problems in the future such as heart disease and diabetes. This thoroughness and individual attention to preventive dentistry can start as early as the first visit, although Dr. Saadia is happy to provide moms-to-be with some useful suggestions on good nutrition while pregnant. 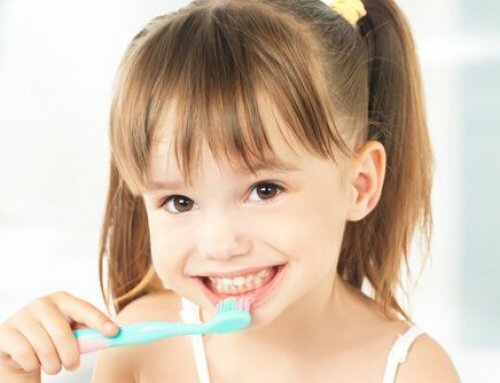 Many modern dental organizations encourage people to bring their children in before age 1. This will start to get them comfortable with the staff, the equipment, the noises and the rest of the environment. Many parents appreciate Dr. Saadia’s holistic approach, making sure x-rays are only taken only when needed, to limit radiation. She also avoids traditional mercury fillings and limits the use fluoride, only taken by a case by case basis. 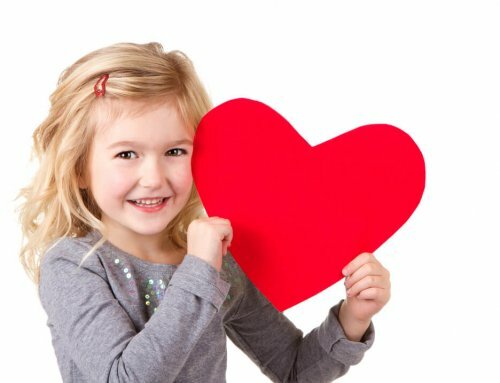 Palm Beach Pediatric Dentistry is the holistic pediatric dentist that parents trust. To learn more about preventive dentistry or to schedule an appointment, contact Dr. Saadia today at 561-477-3535.